Lovely!!! Ha en nydelig dag i det fantastiske været! i love it! you cannot ever go wrong with black & white. 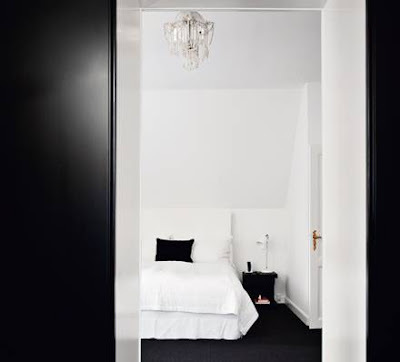 I'm loving black & white recently, I could redo my whole house right now :) Love the images!